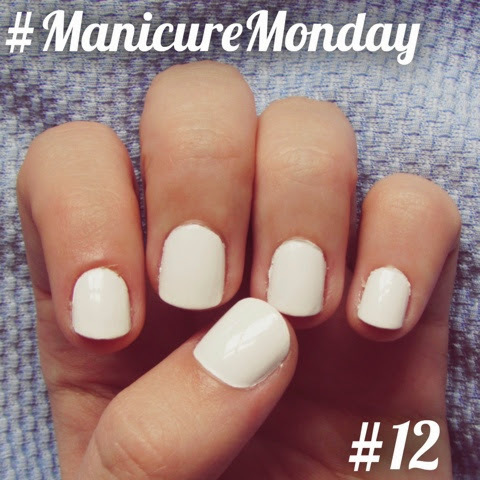 For this #ManicureMonday I've decided to go back to one of my favourite nail looks, white hot nails. The only two critiques I have about them would be the high price tag and that I still had to file them around the edges, but then again I've unusually small hands and nails. I do love that they look natural though, even before I painted over them, they're not that overly pointed shape you get with some fake nails. So if you have a long weekend or event happening over the course of a few days and want to have perfect nails, I definitely suggest this brand, they stay on for ages and actually fit if you've small child like hands, such as myself.